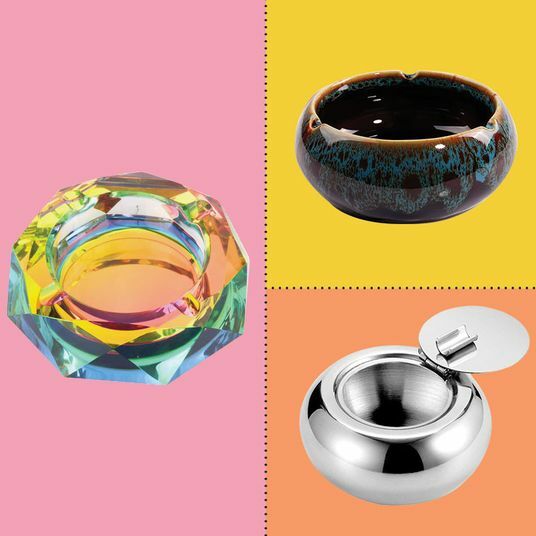 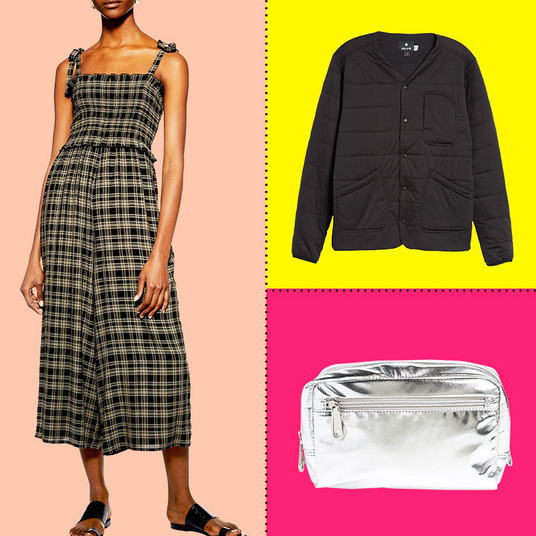 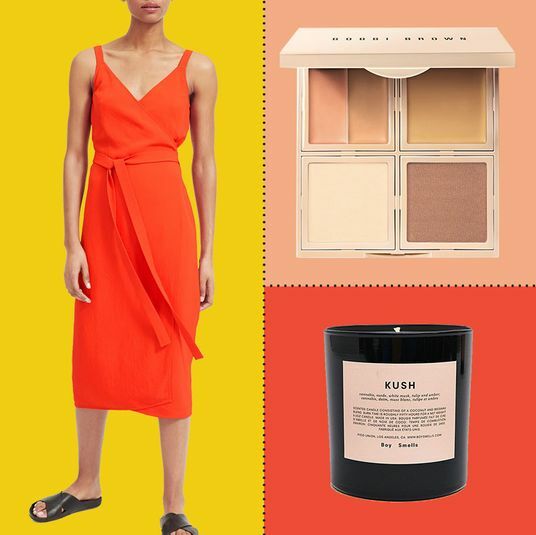 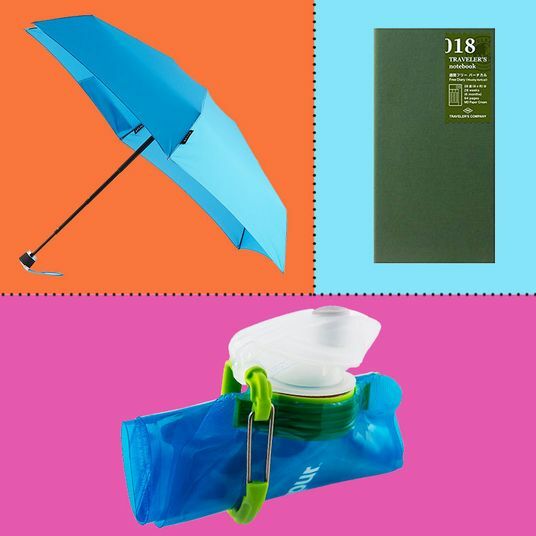 The fourth-annual Prime Day is nearly upon us — if you need a refresher on what Amazon’s sales bonanza is all about, check our explainer — and once again we’re going to be working to help you find the actually great deals you’ll want to know about (and not the “on sale” mixer that’s actually cheaper at Bed Bath & Beyond). 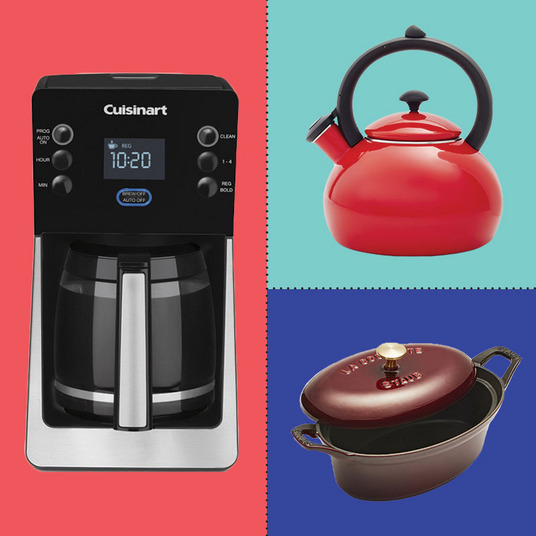 Here, we’re rounding up the best kitchen appliances and pieces of furniture that are on sale this Amazon Prime Day. 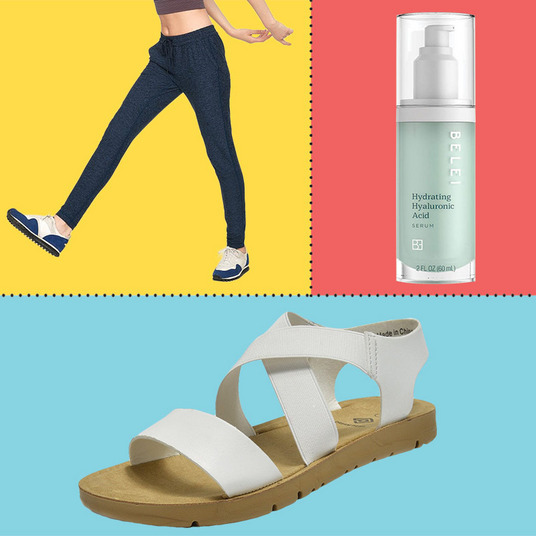 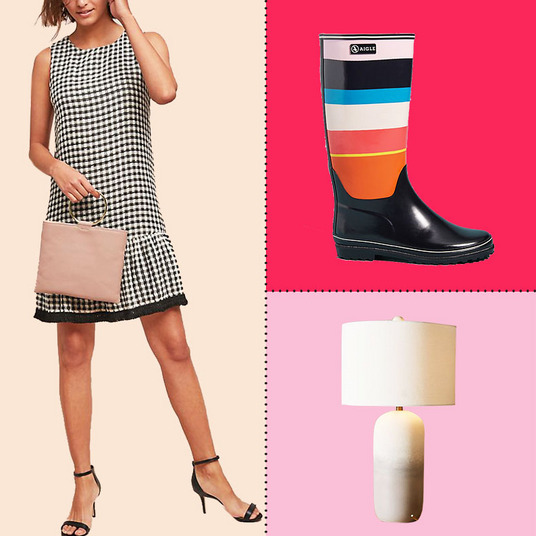 Note: You’ll need to be a Prime member to snag all deals. 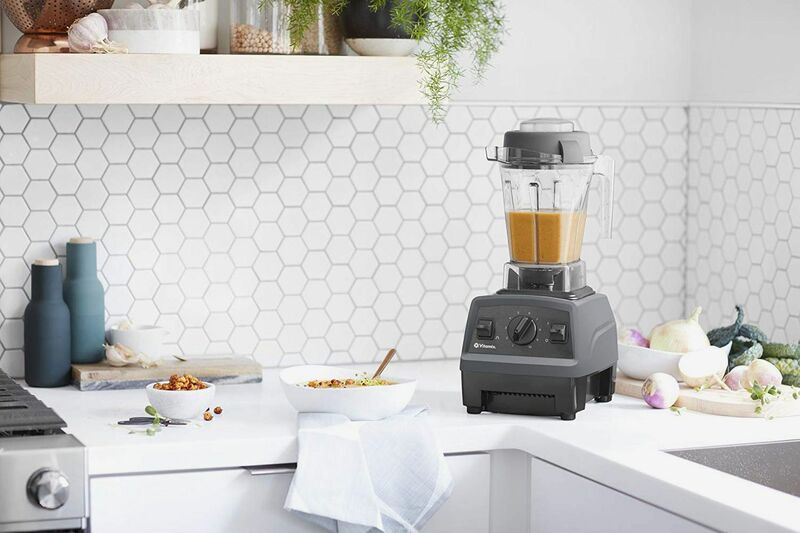 If you missed your chance to get a brand-new Vitamix blender on sale, don’t worry. 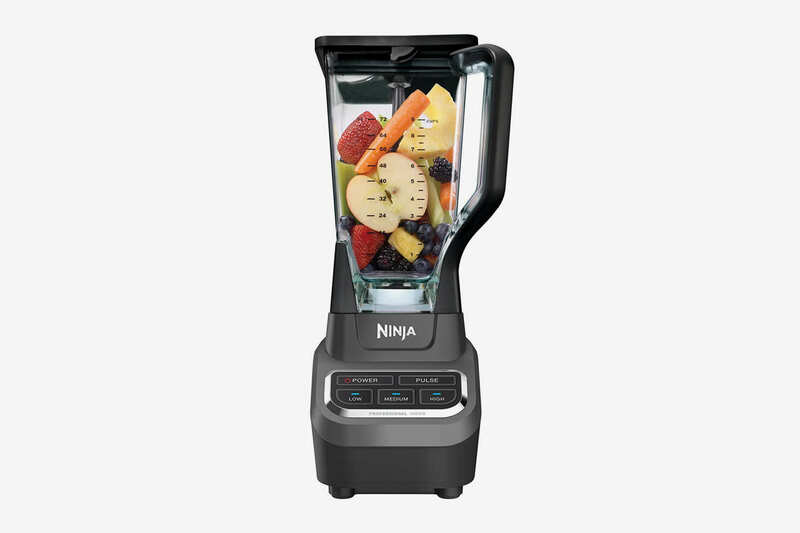 This Ninja Professional blender, one of the best dupes for the Vitamix, is just $50, the lowest price we’ve ever seen. 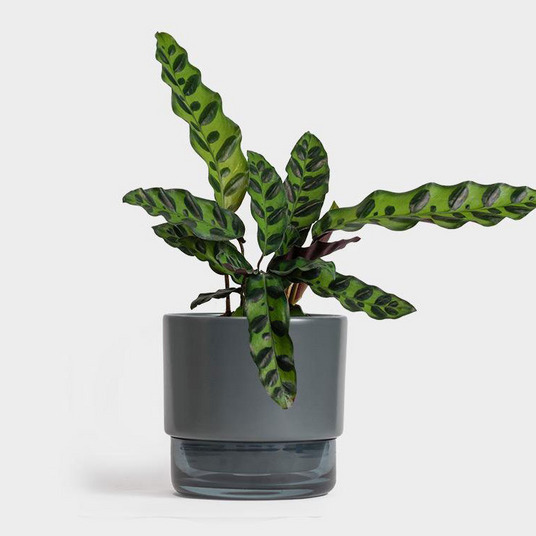 If you still have your eye on a Vitamix, though, consider its newest offering, which launched yesterday as part of Amazon’s Prime Day Launches — that means it’s a new product that’s currently only available to members of Amazon Prime. 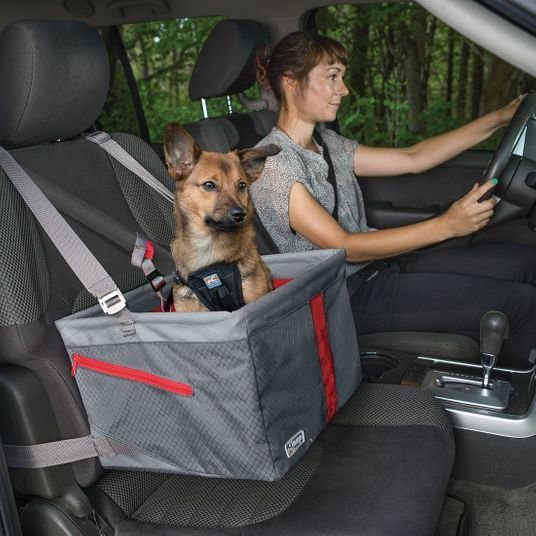 At just $350, it’s on the lower end of the price range, but it’s still high-powered, with ten speeds and manual controls. 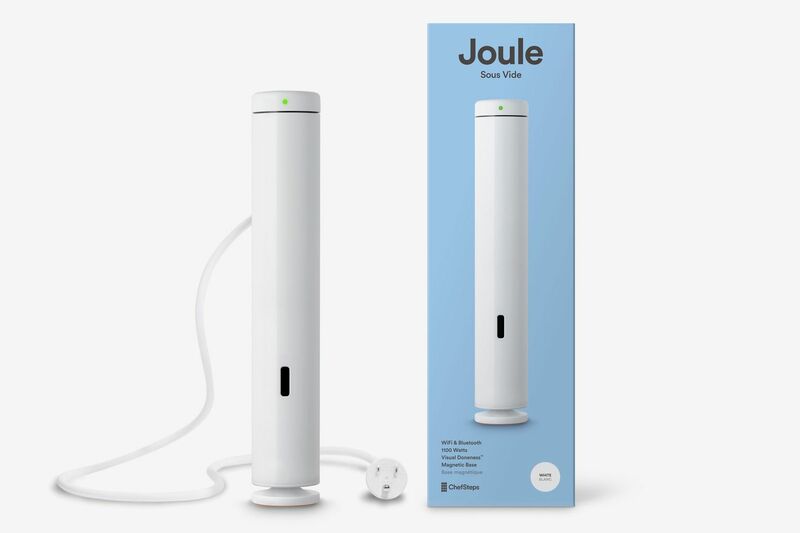 If you’ve ever wanted to have the power to make your own sparkling water at home, now’s your chance to do it on the cheap. 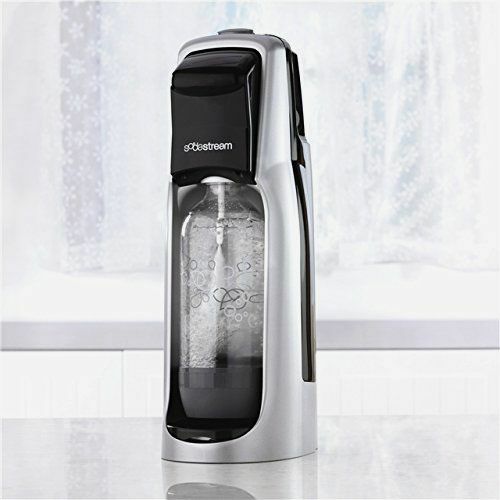 This SodaStream is $40 (though the carbonator isn’t included). 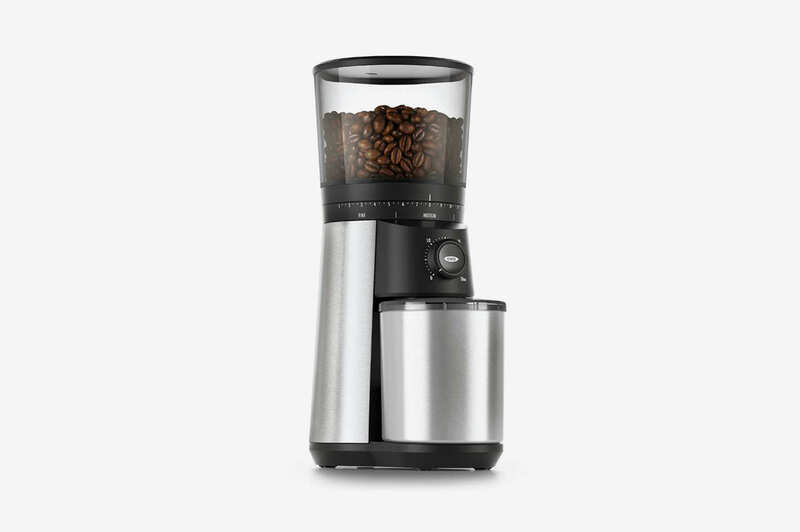 Though not technically on sale, this conical burr grinder from OXO is also a Prime Day Launch, and at just $100, it is a very good price for a high-quality coffee grinder. 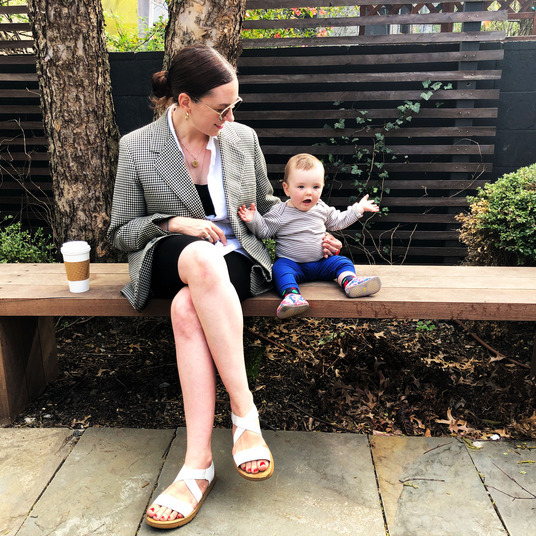 Finding any Nespresso machine for $100 is a great deal — but this set is an even better deal because it comes with thirty espresso pods. 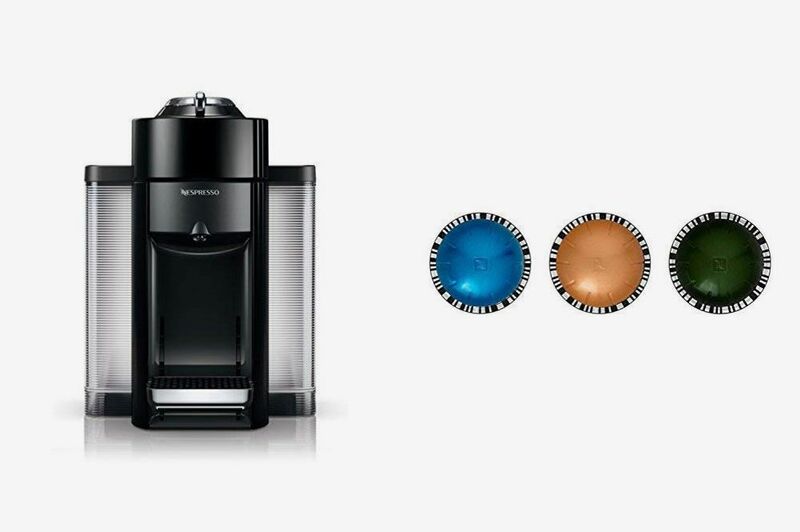 The same Nespresso machine is also available in red. 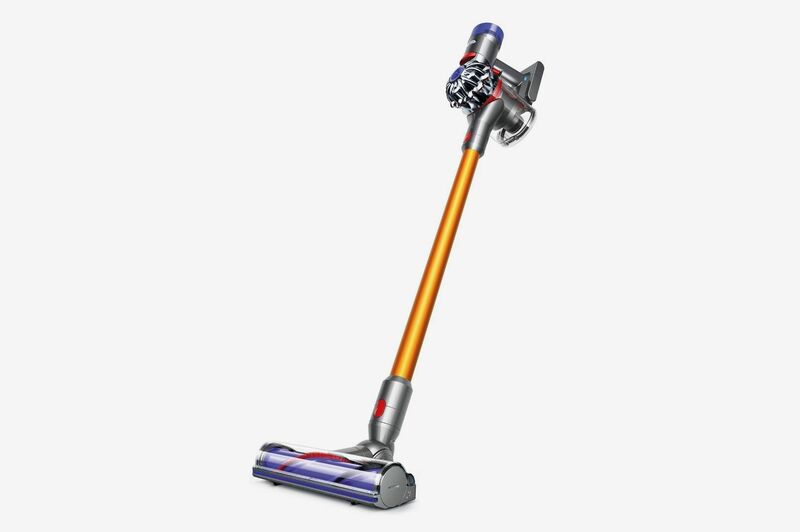 There are a lot of great vacuums on sale this Prime Day, starting with the luxe Dyson V8 for $365. 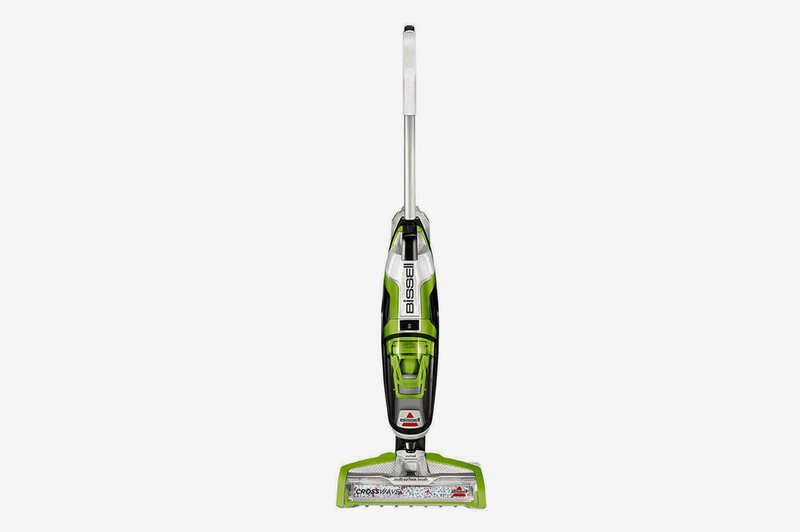 This vacuum from Bissell has over 800 five-star reviews on Amazon, and it can vacuum and wash your floors at the same time. 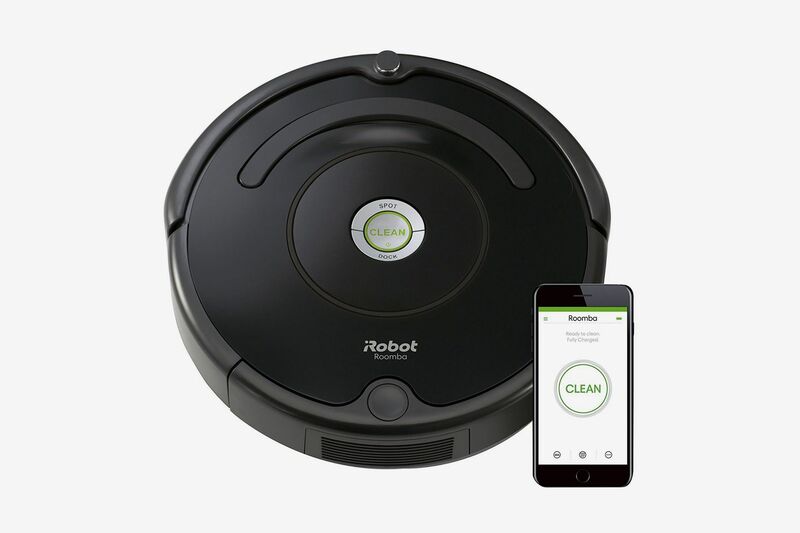 This Roomba has Wi-Fi connectivity and is enabled with Alexa, so you can talk to your vacuum as it zooms around your home. 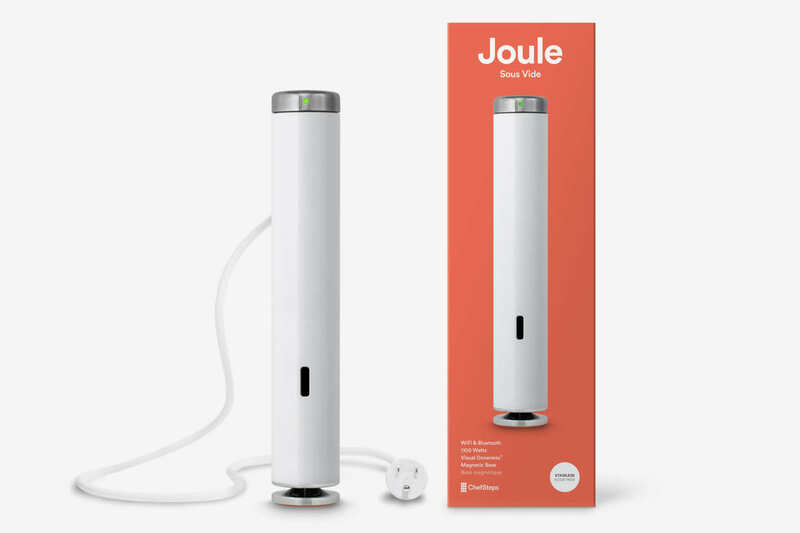 Or $148 for the sous-vide machine with a stainless-steel cap. 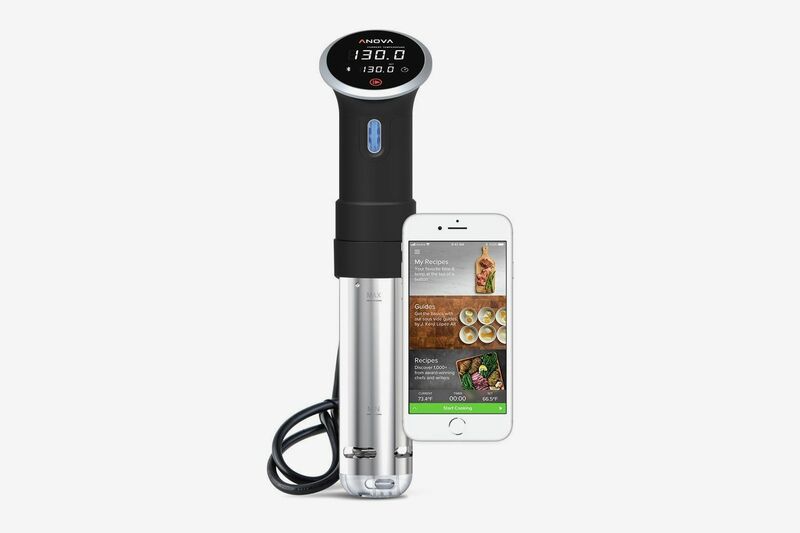 If you’re super price-sensitive, but still want to give sous-vide cooking a try, consider this one from Anova, which is only $80. 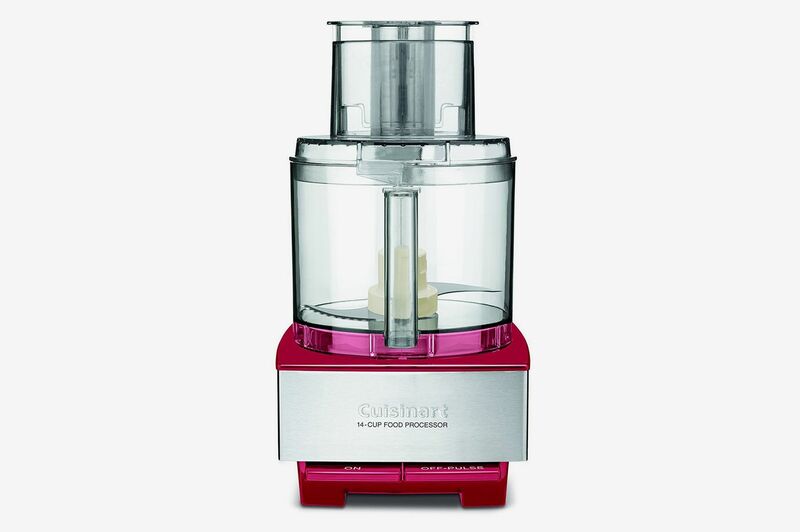 This hefty, professional-grade food processor from Cuisinart is 24 percent off the list price. 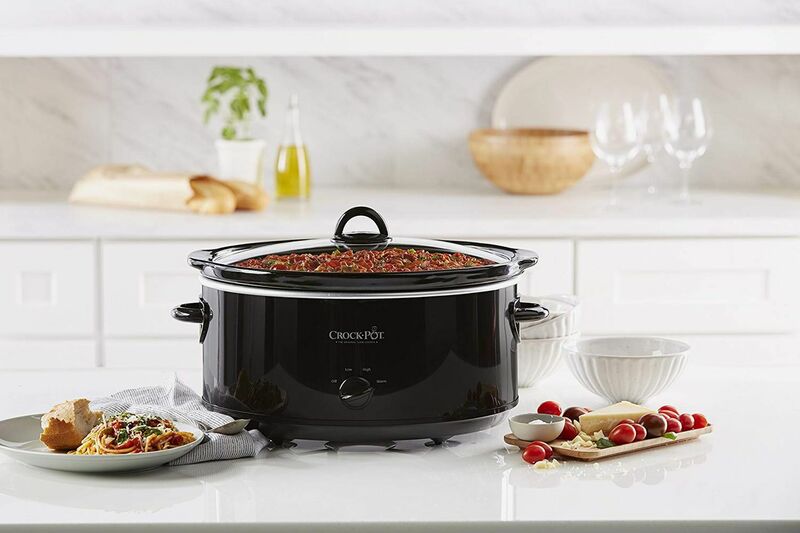 If you missed your chance to get an Instant Pot, consider this eight-quart manual slow-cooker, which is on sale for just $34. 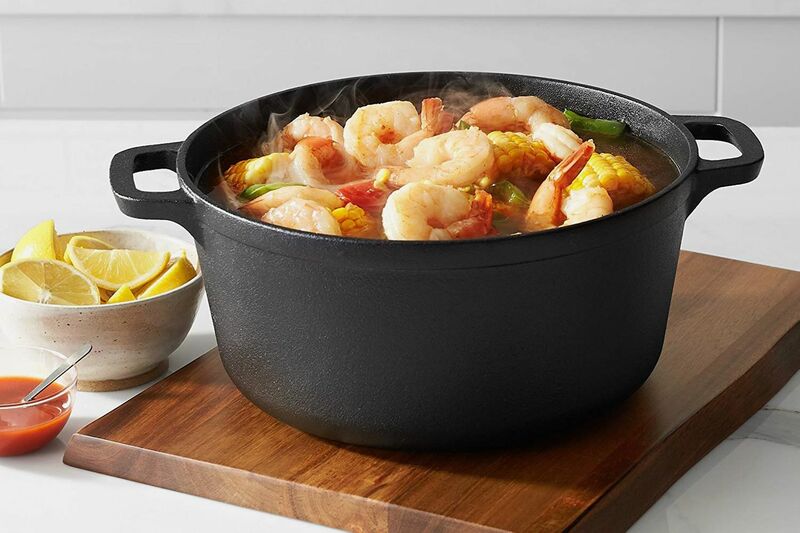 There are a bunch of products from AmazonBasic’s line that are 30 percent off for Prime Day, including this versatile cast-iron Dutch oven that’s just $22. 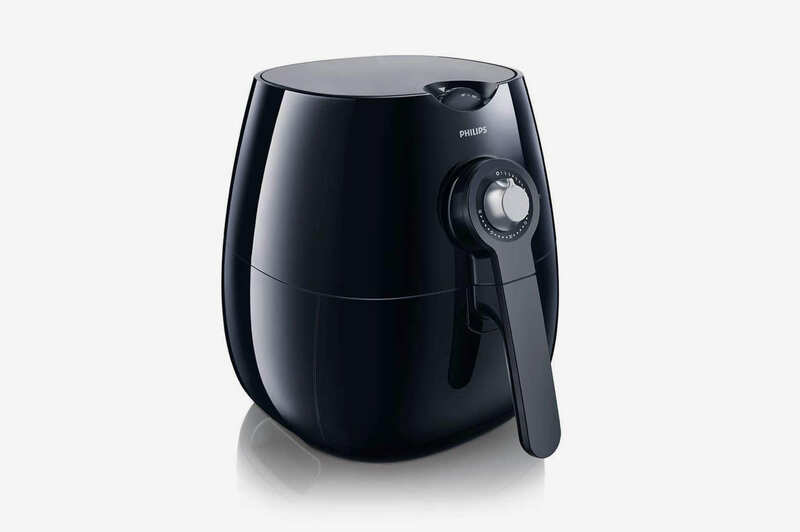 This well-reviewed air fryer from Philips is a great entry point for those interested in these kitchen gadgets. 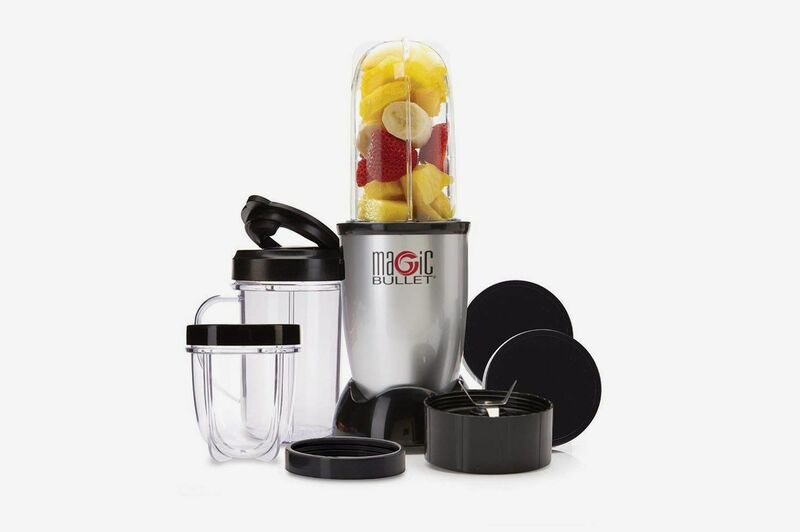 For a personal-size, smoothie-friendly blender, the Magic Bullet is hard to beat, especially when it’s only $30. 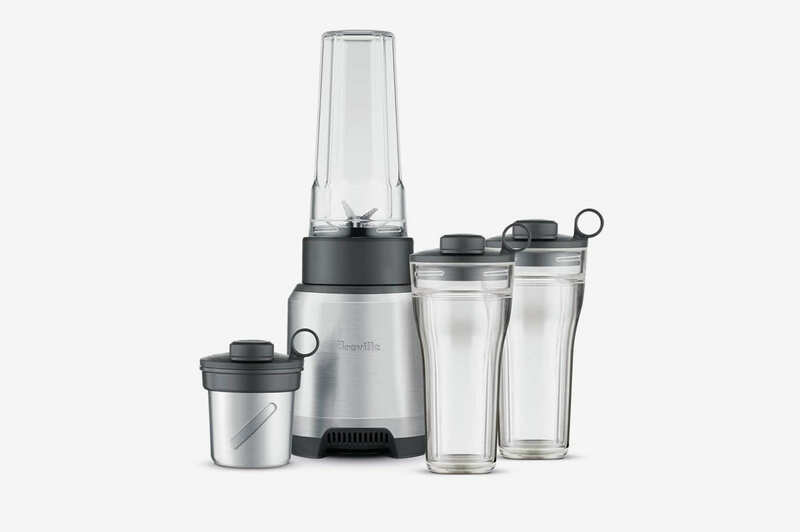 This blender set from Breville is 30 percent off the list price. 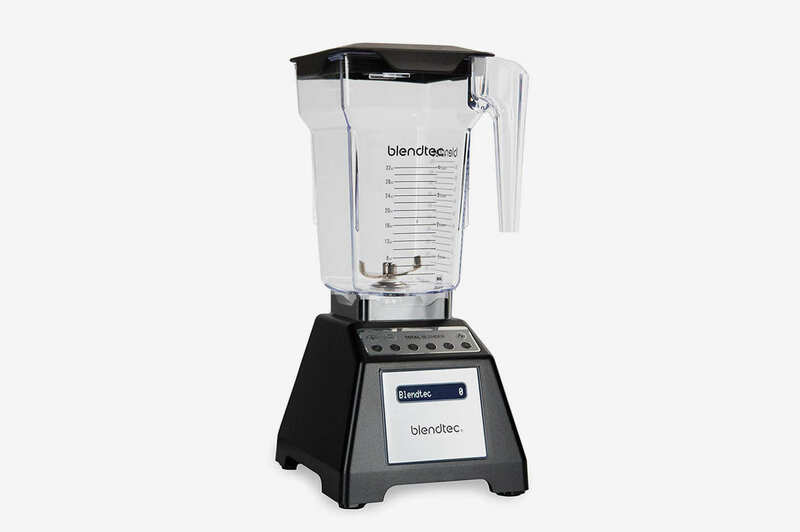 This on-sale Blendtec is another solid, powerful dupe for the Vitamix (that’s not a stranger in professional kitchens, either). 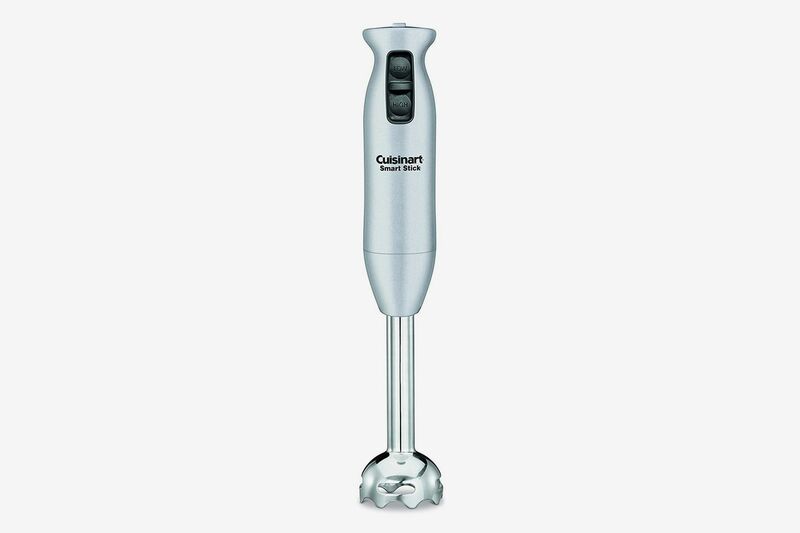 At just $26, this hand-blender from Cuisinart is 60 percent off the list price, which is a great deal for such a versatile tool. 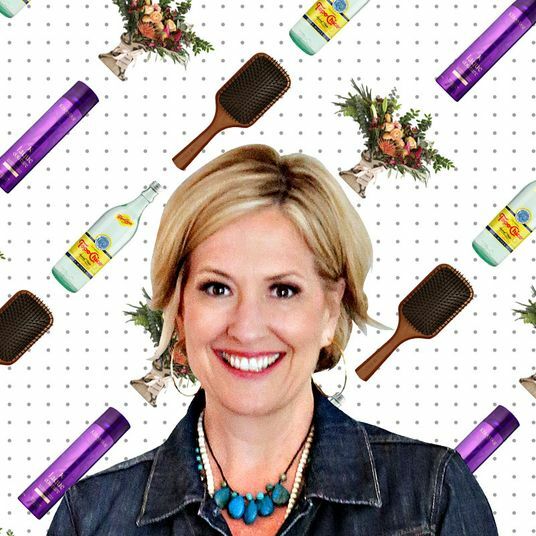 You can use it to scramble eggs, make gazpacho, even whip some cream. 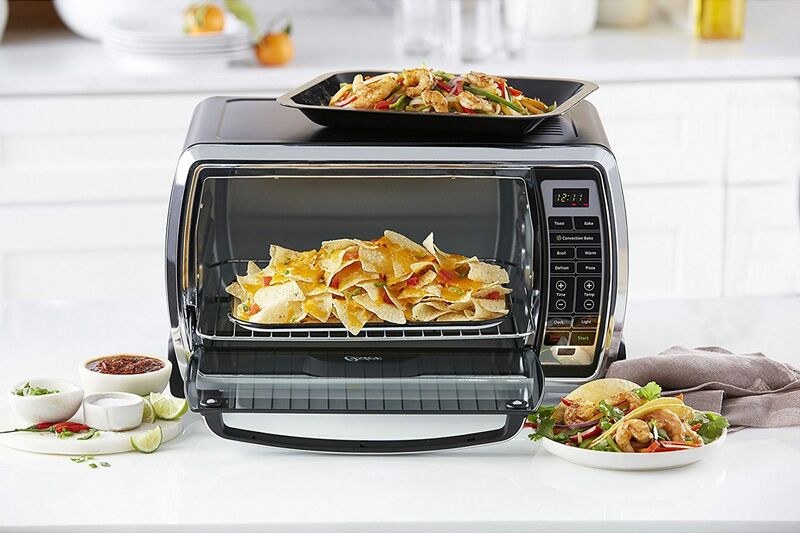 If you’re looking for a toaster oven, this one from Oster is a solid choice. 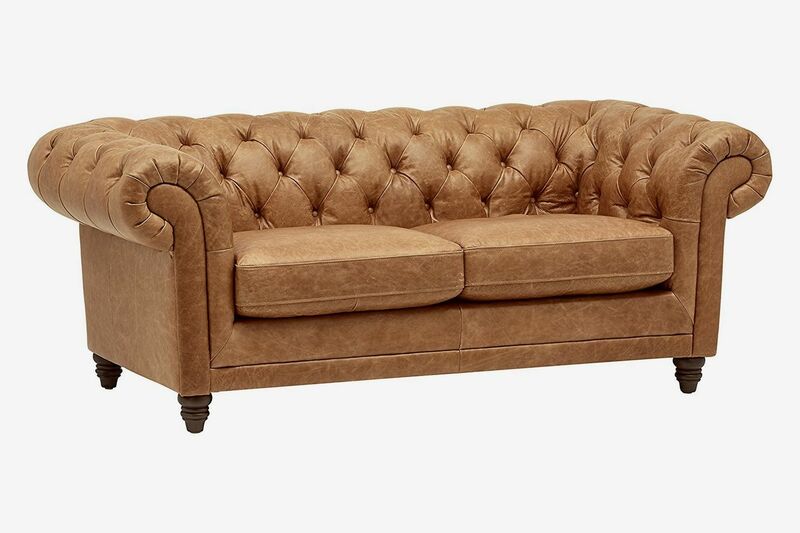 At 12 inches wide, it can handle six slices of bread at once. 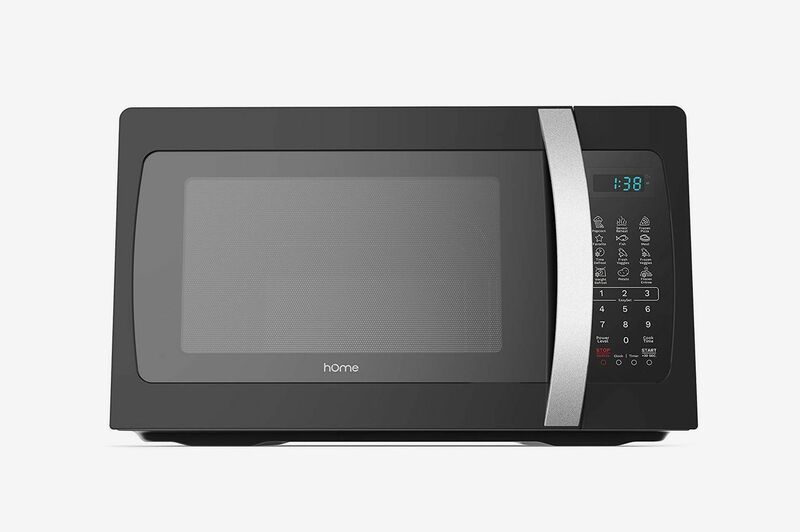 This isn’t technically a Prime Day deal, but this countertop microwave from HomeLabs is the lowest price it’s ever been at $96. 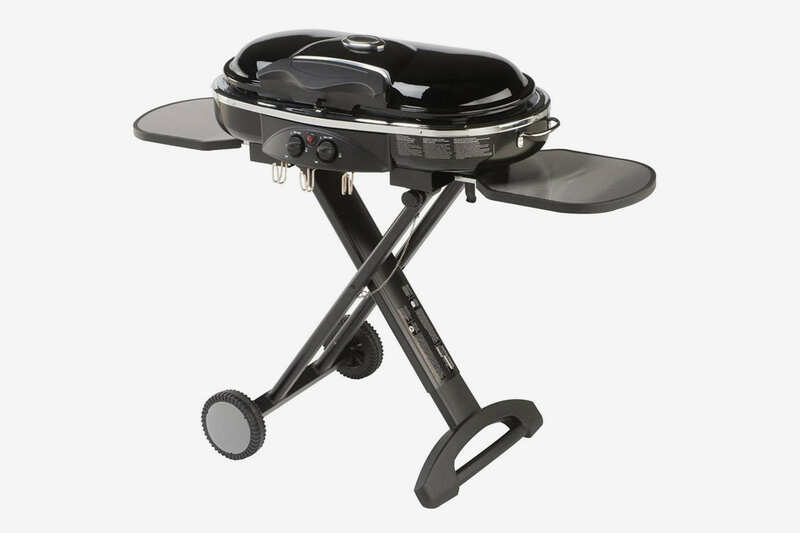 This portable propane grill from Coleman is over half-off. 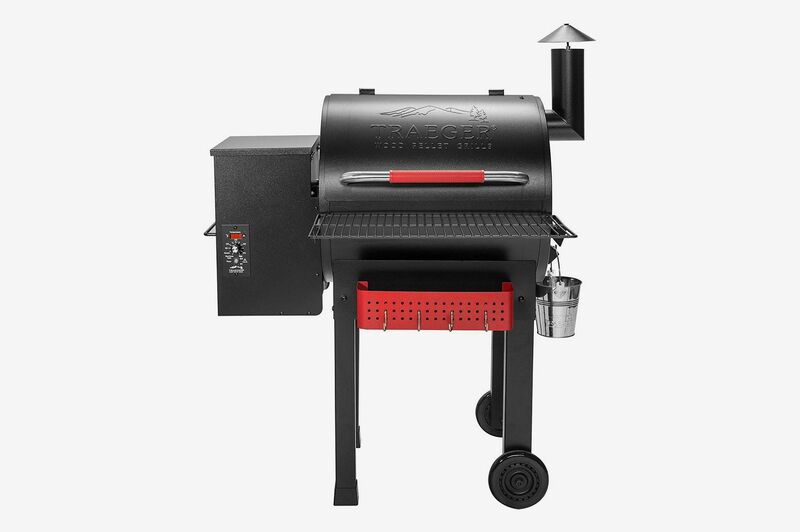 If you’d prefer a wood-smoker or charcoal grill, this one from Traeger is hard-core, but will get the job done. 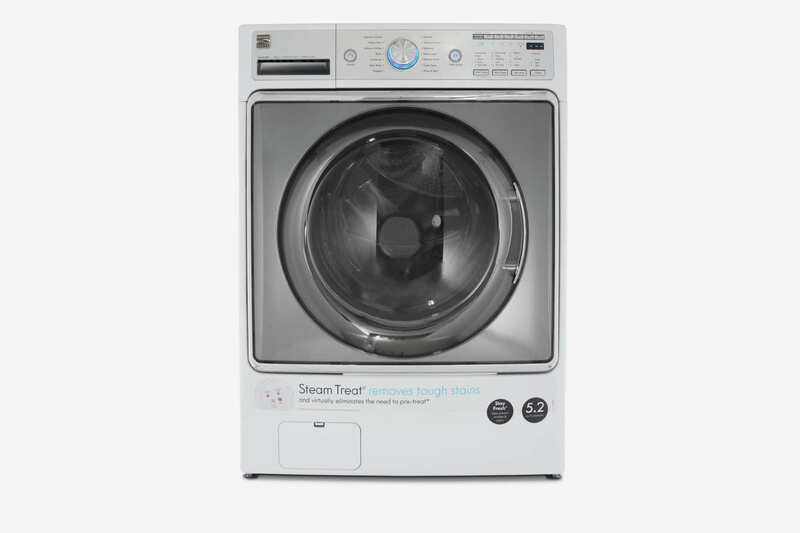 There are a surprising number of Kenmore washers, dryers, fridges, and even stoves on sale right now. 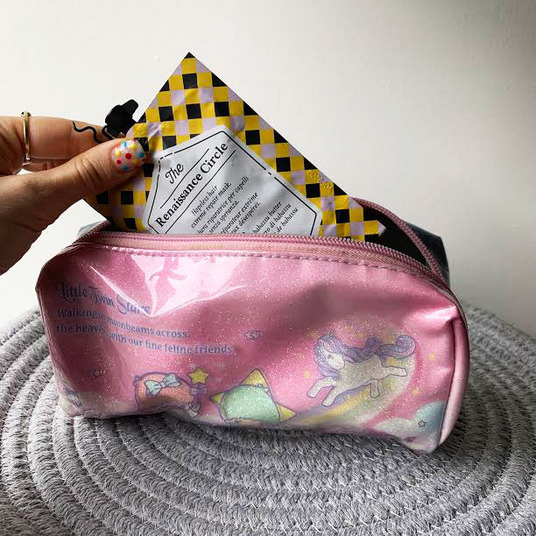 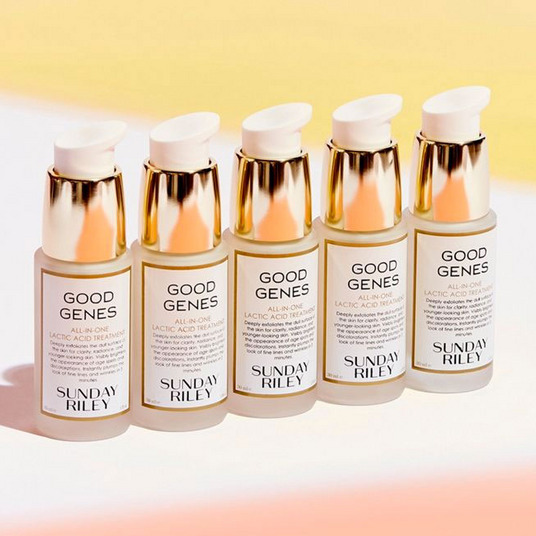 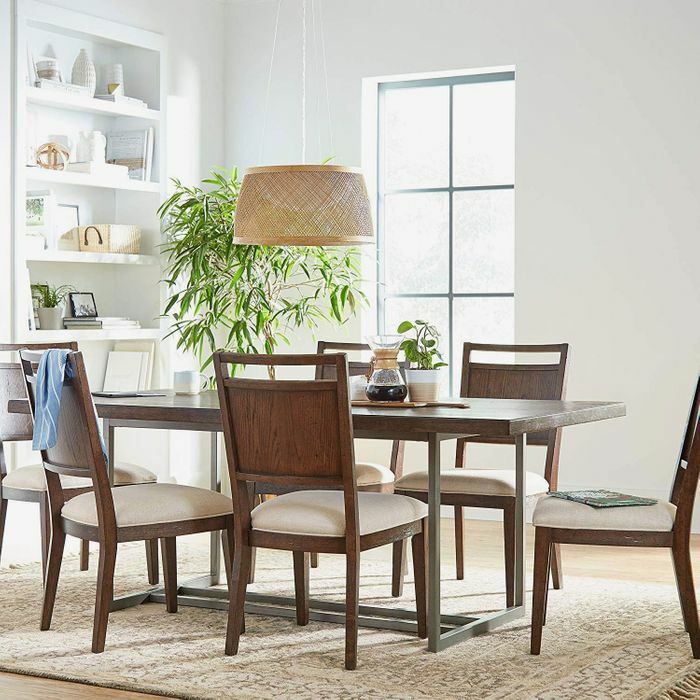 But this one might be the best deal, with a 4.3-star rating from reviewers and a 44 percent discount. 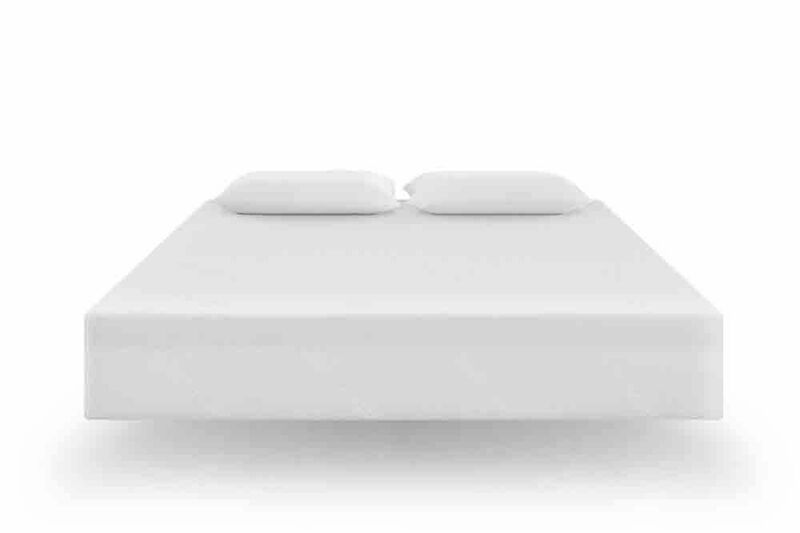 Tuft and Needle mattresses are 20 percent off, bringing this queen-size mattress down in price from $575 to $459. 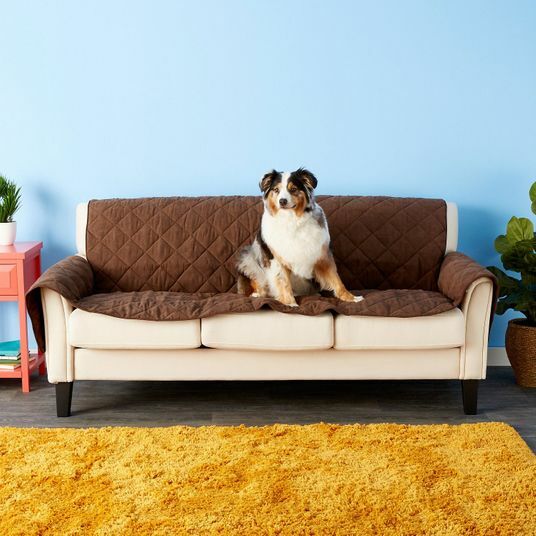 This Chesterfield sofa from Stone & Beam, an Amazon in-house furniture line that’s got a more farmhouse feel, is sub-$1,000, a great price point for a couch that’s all-leather. 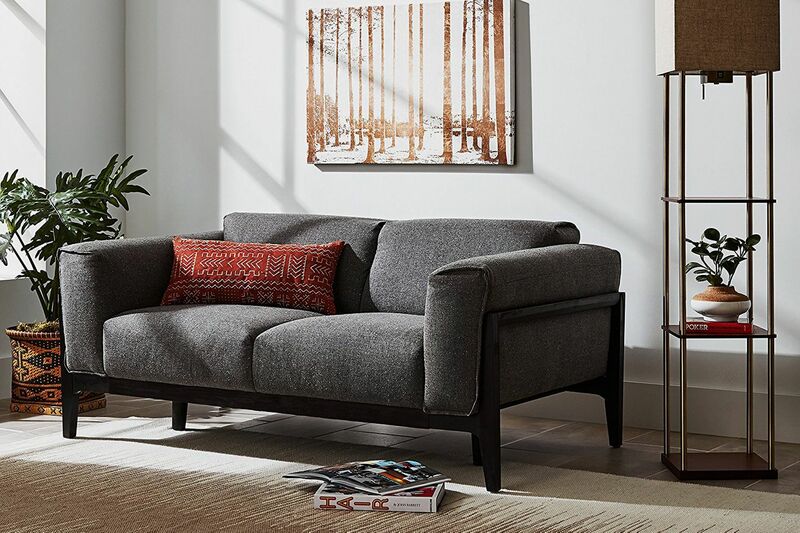 This gray sofa from Amazon’s West Elm–y furniture line Rivet is under $500. 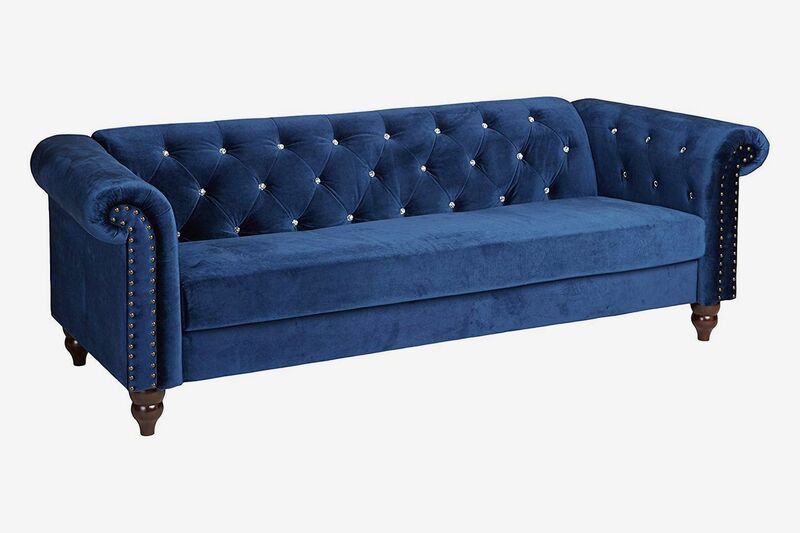 This navy, velvet tufted couch from Ashley is also sub-$500, for just $315. 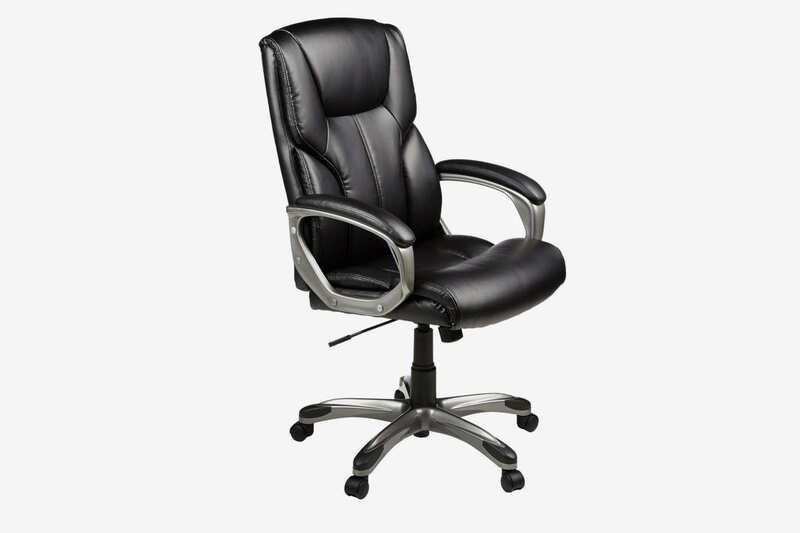 If you need some home-office furniture, this highly reviewed all-black office chair is on sale. 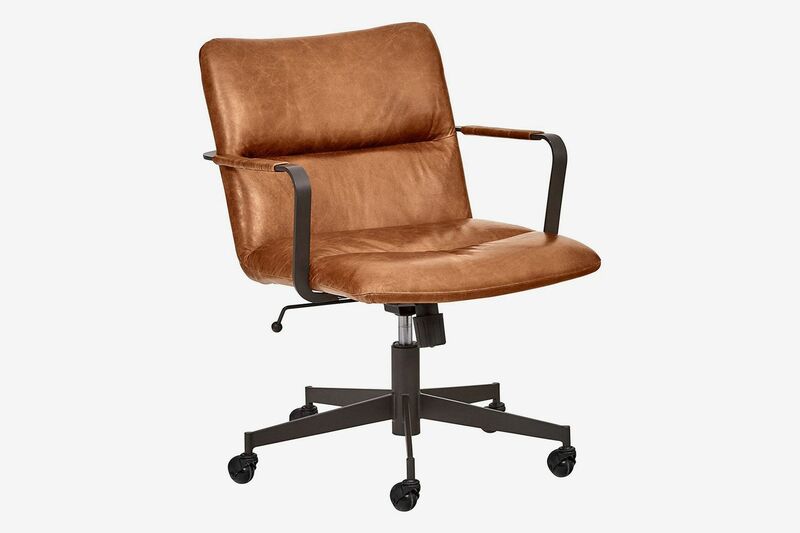 For an office chair that doesn’t really look like one, Rivet makes this handsome, mid-century leather one, and it’s 30 percent off for Prime Day. 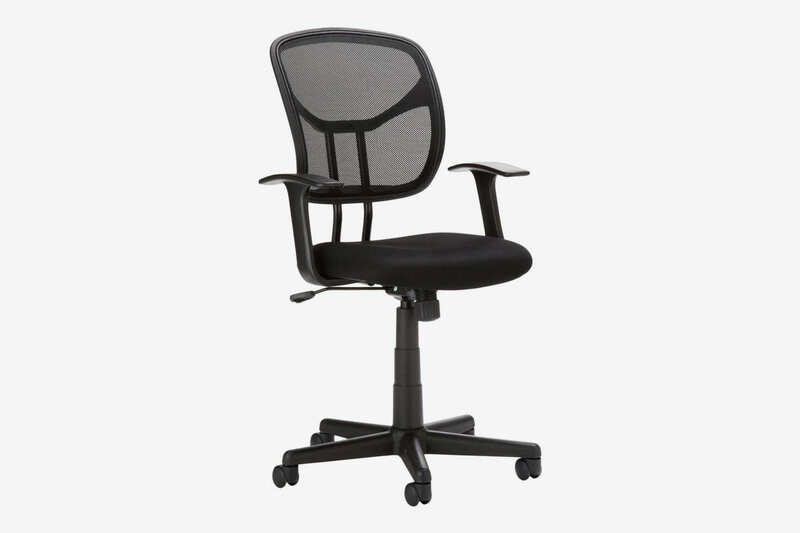 If you’d prefer a non-leather office chair, this mesh one from AmazonBasics is a solid, affordable choice, and it’s now 28 percent off the list price. 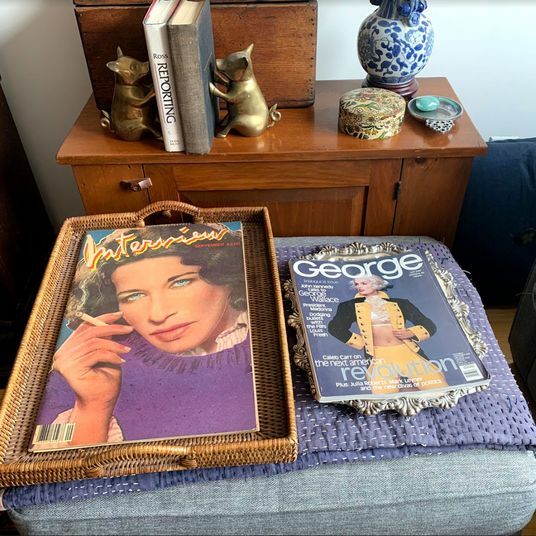 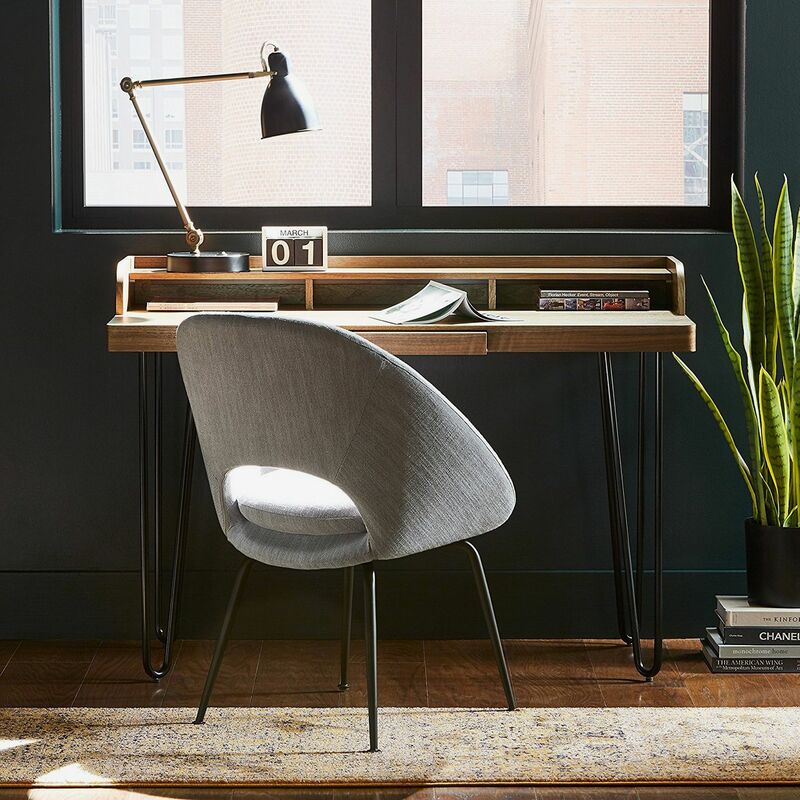 To complete your Mad Men–inspired home office, try this dark-wood desk with hairpin legs that’s 30 percent off its list price. 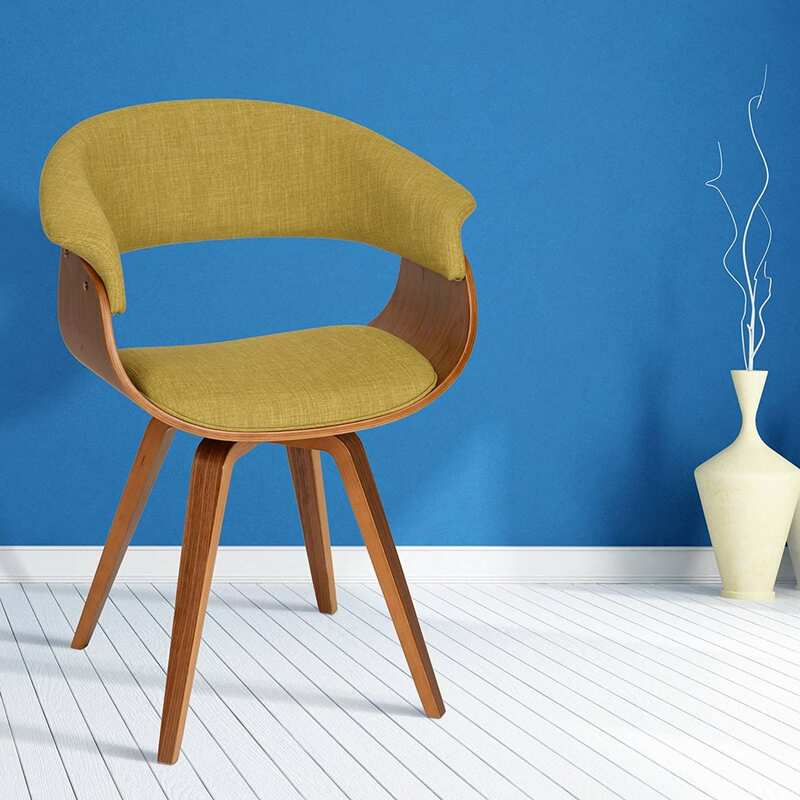 This mid-century-modern chair with green fabric is 20 percent off. 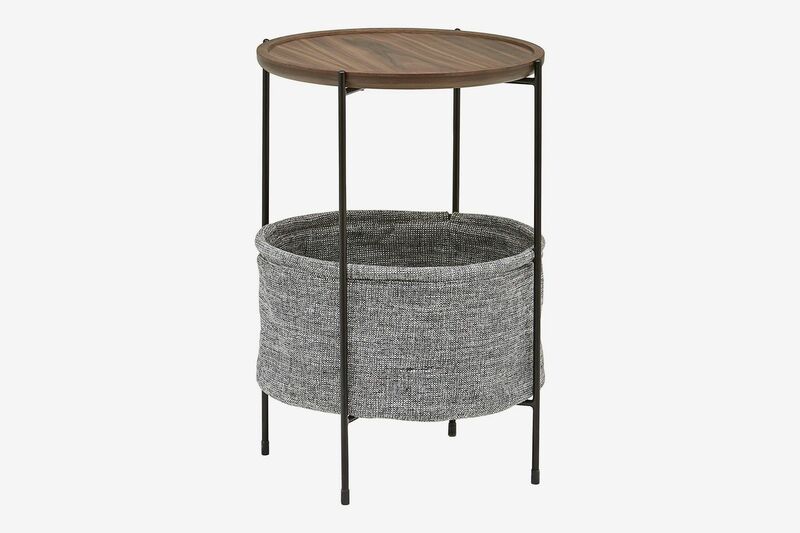 This cleverly designed end table is part-storage basket, totally practical, and just $100. 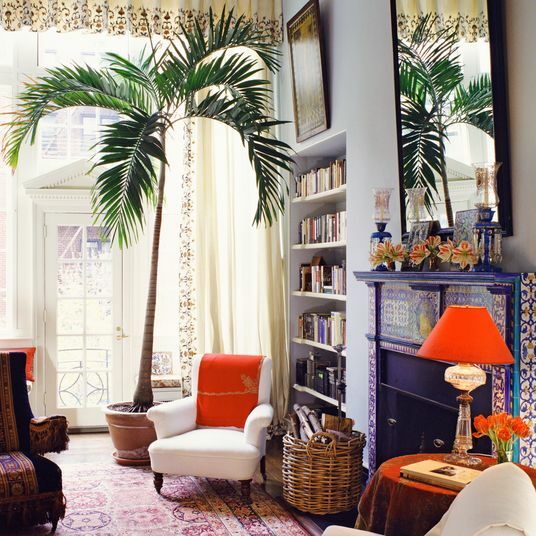 This fun, tree-shaped bookshelf would be a playful touch in a home office or a child’s bedroom. 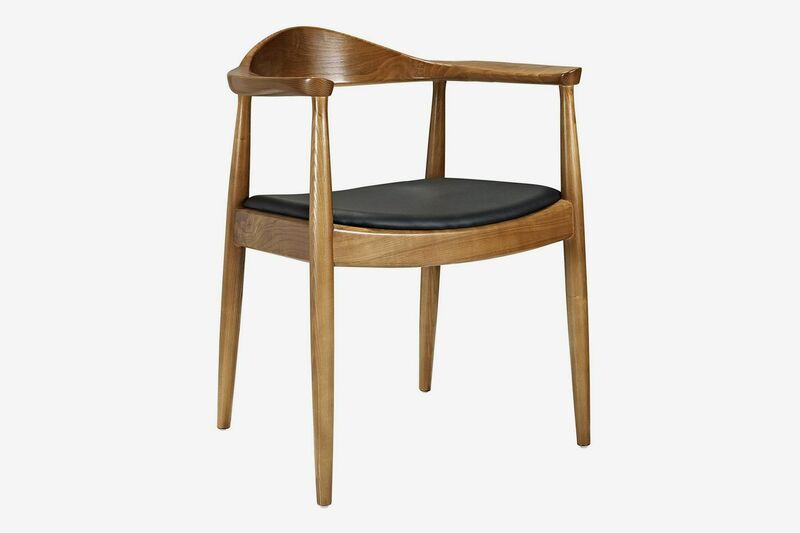 A handsome mid-century-modern dining-room chair that’s an additional 20 percent off.